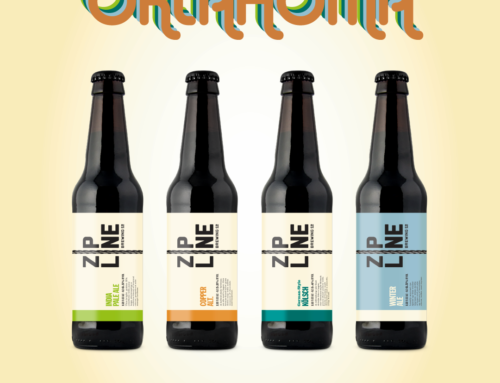 Celebrating Earth Day - Zipline Brewing Co.
With two Environmental Attorneys in our ownership, it’s no wonder that sustainability is a key element of our mission. Read on to learn from marcus powers how we strive to make it Earth Day every day. 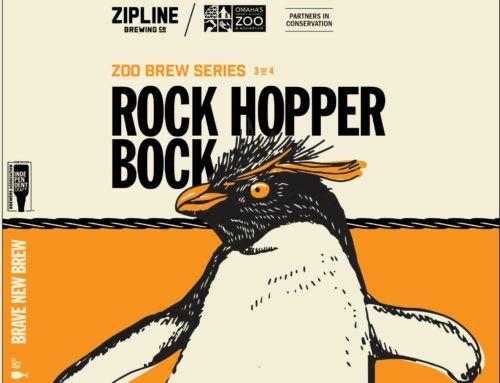 The bay doors are open at Zipline after a long winter, and fresh air after spring rains lifts our spirits as we heartily welcome Earth Day 2016 at the brewery. 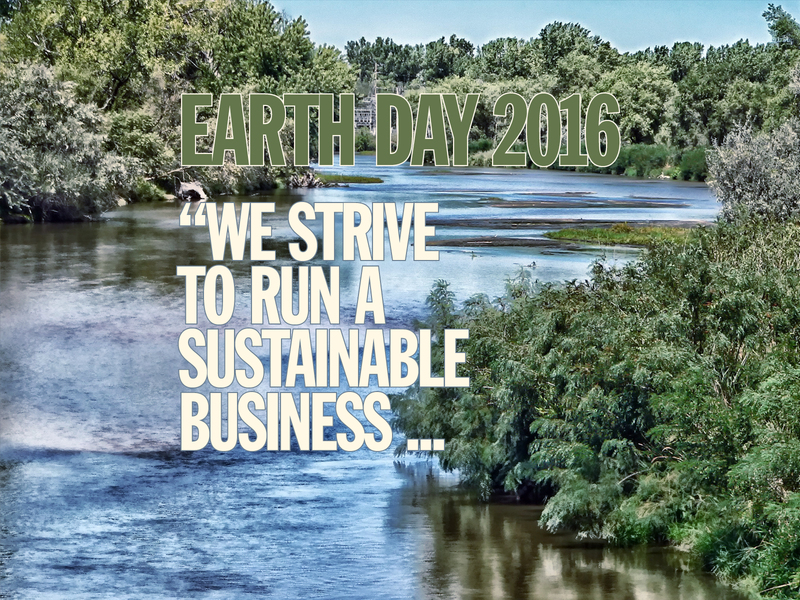 We strive to run a sustainable business that minimizes negative impacts on our community. Part of supporting local beer is the comfort in knowing that we (as a local beer producer) will act in a responsible way to reciprocate support back to our community. One way we support Lincoln is by maintaining a multi-faceted regime to reduce our demand on natural resources and the landfill. Here’s a glimpse into a a few of our sustainability-focused projects. All of our spent grains from brewing return to a small farm just outside of Lincoln to feed a few lucky cows, who kindly deposit it back to the earth to help start a new cycle of growth. Beer Paws also turns some of our grain into tasty dog treats, and bottle caps that hit the floor into dog collars. We are constantly trying to lower our energy costs and demand on natural resources by switching our lighting over to CFL and LED technologies. In late 2014, we shifted the primary brewing area from metal halide and high pressure sodium fixtures to CFL lighting. The taproom moved to LED lighting in 2015. We are now working to move the entire perimeter lighting to LED by the close of 2016. Reducing water use is wise both in saving money, and in preserving local water resources. Our brewing and packaging teams use innovative cleaning techniques to reduce water use, and consciously work to reduce our water use across the brewery. While still in development, we are working on a native landscape along our south parking lot. This will ultimately combine native grasses like buffalo grass and little bluestem with native flowers, trees, shrubs, and hopefully some edible landscape elements to include in our beers. 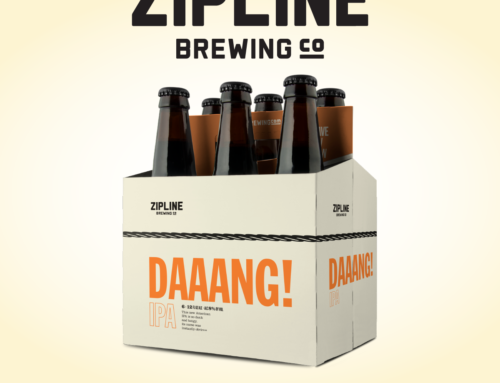 Zipline is one of 13 brewers on the national Brewers Association’s Sustainability Subcommittee. The purpose of the Brewers Association is to promote and protect American craft brewers, their beers and the community of brewing enthusiasts. The Sustainability Subcommittee serves this purpose by helping members continue to brew the highest quality beers in a profitable manner that supports quality of life for our workforce, protects the environment for brewing ingredients and future generations, and enhances the communities we call home. We are proud to be partners with this group of stellar brewers also serving on the committee: Allagash, Bear Republic, Bells, Brewery Vivant, Goose Island, Great Lakes, Hopworks Urban Brewery, New Belgium, Odd 13, Odell, Sierra Nevada, and Worth Brewing. 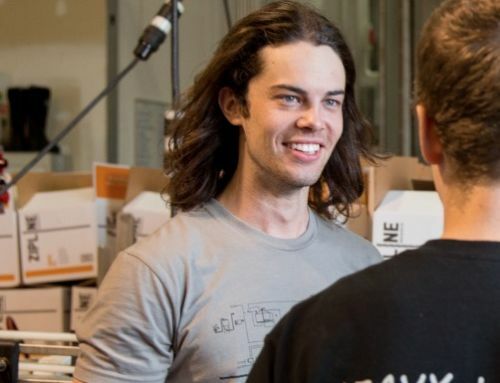 In partnership with Omaha-based GC Resolve and a group of UNL Environmental Studies students, we are researching the feasibility of a pilot solar array to help offset energy at the brewery. Sun-powered beer, anyone?